Laureus Continues to Enrich the Youth! Vibrant, driven young leaders emerge from the 2017 Laureus ‘Youth Empowerment through Sport’ programme. 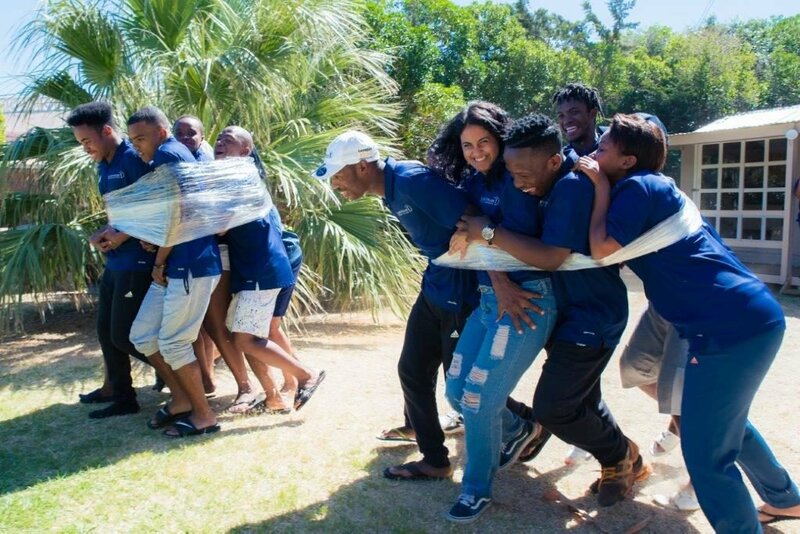 Laureus recently launched its sixth annual Youth Empowerment through Sport (YES) programme with an educational training camp hosted from 26 February to 4 March 2017 in Cape Town at The Team House in Noordhoek. 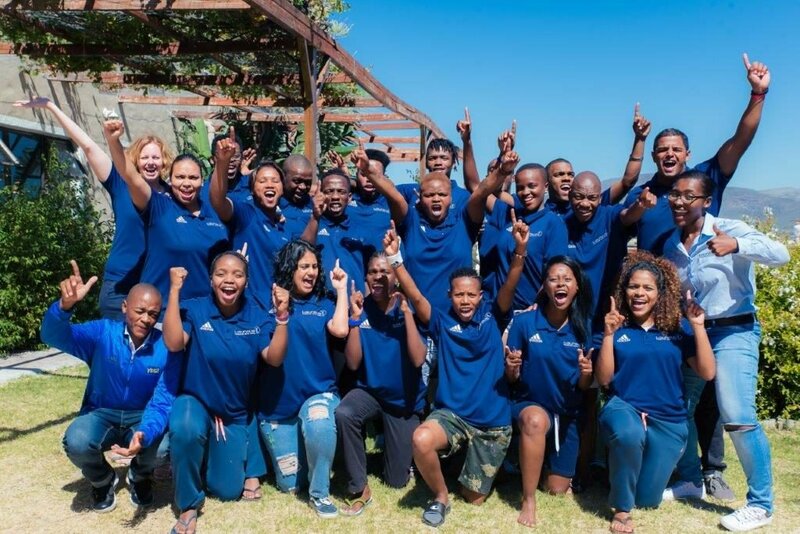 17 young leaders from various Laureus-funded and affiliated programmes participated in a 7-day interactive training workshop where young leaders from across the country were provided with the necessary tools to ignite positive change in their lives and local communities. The list of influencers involved in motivational sessions included Laureus SA Chairman Morné du Plessis, Laureus ambassador and one of South Africa’s leading female mountaineers, Deshun Deysel as well as members from the Laureus SA Foundation Board of Trustees and YES programme funders Mercedes Benz. Some of the themes explored at the training camp included: sport for development, the importance of personal development, the art of goal setting and conflict resolution. A number of training and skills focused agencies were recruited to assist with the training component at the camp, including: Laureus’ global partner, Active Communities Network (ACN) and eta College. The training camp also provided a platform for young leaders to transfer knowledge and share different ideologies. Some of the YES graduates were selected to be a part of the YES Expert group and formed part of the content delivering team. Two of the 2016 YES Experts, Bongi Nhleko and Katlego Malaka, took on the role as Head Facilitators this year. Launched in 2012, the programme focuses on equipping the youth with the technical, vocational, entrepreneurship and life skills needed to develop sustainable livelihoods. The programme targets school leavers, ages 18 to 25 with particular attention given to young people who are passionate about sport and the upliftment of local communities. The overriding goal of the programme is to create a critical mass of youth leaders who have the skills to use sport to champion social programmes in their communities with the aim to progress into further education and employment. YES is based on the belief that young people are the greatest force to bring about social change in other young people and that these youths are potential champions for positive social change and are essentially able to inspire and motivate other youths to become positive role models. The YES training camp forms part of the first phase of the 2017 YES programme. The young leaders will now go back to their respected communities and seek to do good, using the knowledge and tools gained at the YES training camp, to help tackle some of the most pressing issues facing their communities. The group will meet again later in the year to complete the second phase of the programme before finally graduating from the programme by the end of 2017.